Maruti Suzuki Ertiga facelift has been spied testing recently in India. Some clear spy pics of the upcoming car are doing rounds on the internet. The car looks very similar to the 2nd generation MPV unveiled at the 2018 Indonesia Motor Show. It is based on Suzuki’s Heartect platform, which has helped the company to make it lighter and stiffer. This platform is also shared with other cars like Baleno, Swift and Ignis. The new Ertiga, revealed in Indonesia, is powered by the K15B 1.5L petrol engine producing 104HP. It comes mated to a 5-speed manual or a 4-speed torque converter auto box. The fuel efficiency figures of this engine are pegged at 18.06 Km/L for the manual version and 16.37 Km/L for the auto. 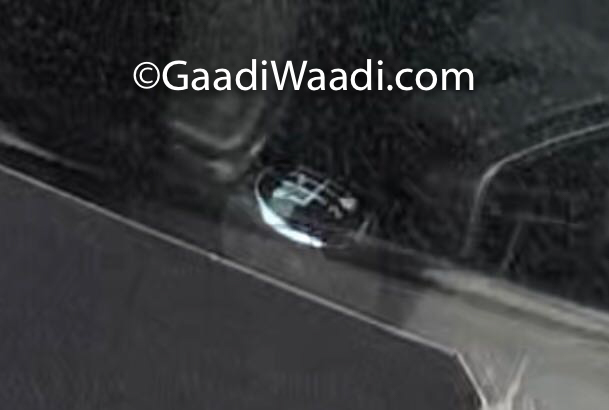 Looking at the spy pics, it is clear that Maruti has different plans for India. The spied car appears to carry a 6-speed manual gearbox. Interestingly, a six-speed MT from Maruti in India was last seen on the 1.6 S-Cross. Does this mean we will see a come back of that, very interesting 1.6L diesel? How we wish! There is also no word yet if we are getting the 1.5L engine similar to the Indonesian car. 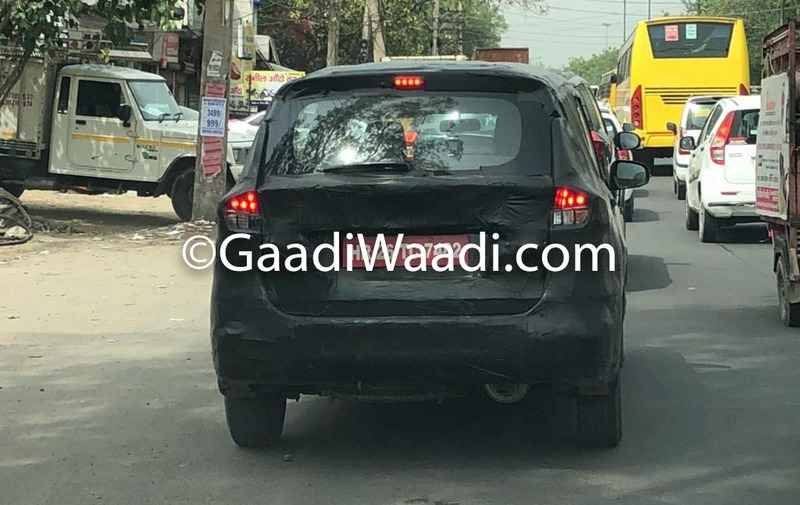 We also need to see what will Maruti decide for the diesel variant, the existing 1.3L DDiS or the highly anticipated 1.5L engine, developed in-house. Newly designed front grill with a lot of chrome on it. New headlamps are slimmer looking & backswept and will also feature projectors. New bumper has been given a beefy look with large fog lamp housings. Third-row glass area has also been redesigned. Tail lamps, now feature LED’s and are designed in a zigzag fashion. Tailgate is completely redone and features a large rear windshield. There is also a chrome applique positioned between horizontal members of the two tail lamps. The rear bumper is also new with a lot of contoured lines. The interior of the car features a dual tone wood and beige theme. 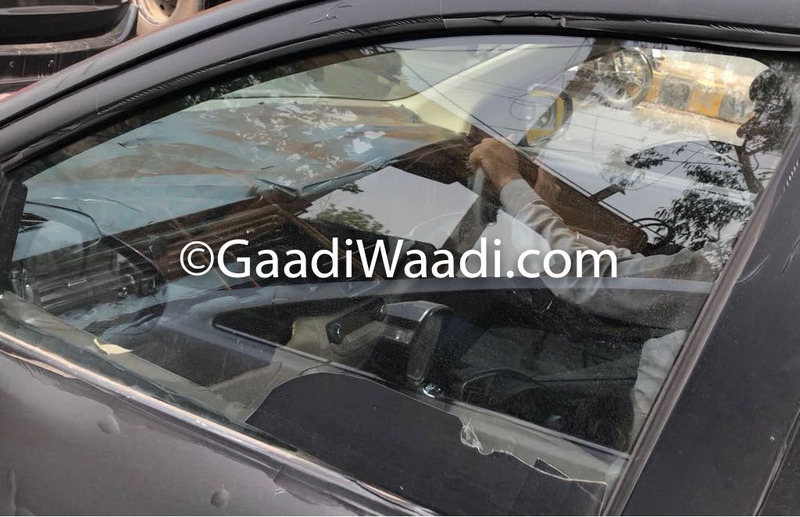 The steering wheel and meters are similar to the Swift/Dezire. The infotainment system is a touchscreen unit and stacked floating, very similar to how it is in the Ignis. A wood insert runs from corner to corner on the dashboard, passing below the infotainment system. AC vents are rectangular in shape with the middle ones placed on both sides of the infotainment system. The car will boast features like keyless entry, push-button start, steering tilt adjust, seat height adjust among others. The second gen Ertiga launched in Indonesia is 40mm wider, 130mm longer and 5mm taller than the outgoing model. It will continue to have a wheelbase of 2740 mm, similar to the existing model. 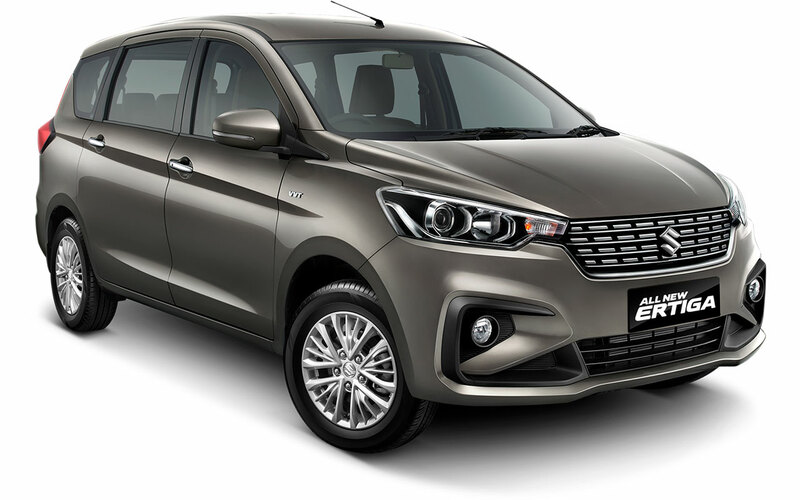 With the increased dimensions of the car, the new Ertiga will be offering more space inside the cabin than the outgoing model. Once launched here, it will compete against the Toyota Innova Crysta but, it will definitely be priced way below.